The main goal of Climate Change Hamilton is education and outreach to individuals and organizations in Hamilton around Climate Change to encourage behavioural change and reduction of greenhouse gas emissions. Green Venture has been delivering variations of the Climate Change Hamilton program since 2008. The program assists local individuals, businesses, organizations and community group s in managing the environmental impact of their operations through greenhouse gas reductions and adaptation measures. The program achieves this through the Hamilton Climate Change Action Charter, Hamilton Climate Change Map, on-going support of charter signatories, providing tools and resources to meet charter commitments, as well as communication and promotion of positive social norms and behaviour. 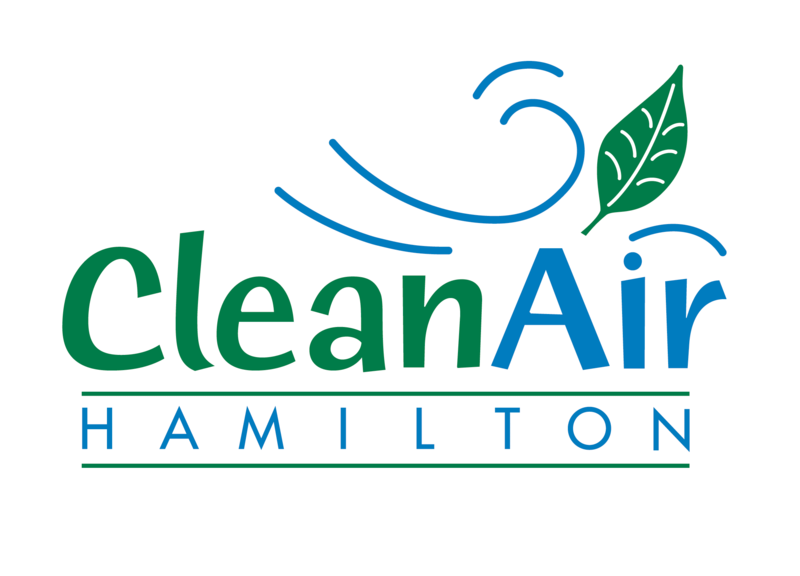 Climate Change Hamilton is a Green Venture program delivered with support from Clean Air Hamilton. The Hamilton Climate Change Action Charter is a voluntary agreement that action on climate change is needed. The Charter builds awareness and communication within Hamilton on climate change and can be used by individual citizens, organizations and businesses of all types and sizes. Signing the Hamilton Climate Change Action Charter is a way to show commitment to tackling the causes and consequences of climate change. In October 2011, as part of the City of Hamilton’s Climate Change Action month, the Hamilton Climate Change Action Charter was launched as an avenue to initiate and help in the mitigation and adaptation of climate change in the community. The Charter is a voluntary agreement that engages Hamilton organizations, businesses and individuals in taking action and leadership on climate change. Signing the Hamilton Climate Change Action Charter is a way any Hamilton individual or organization can make a commitment to tackling the causes of climate change and preparing for its potential impacts. Click here for the full text of the charter. Hundreds of Hamilton’s citizens and businesses have already signed on to the Hamilton Climate Change Action Charter!